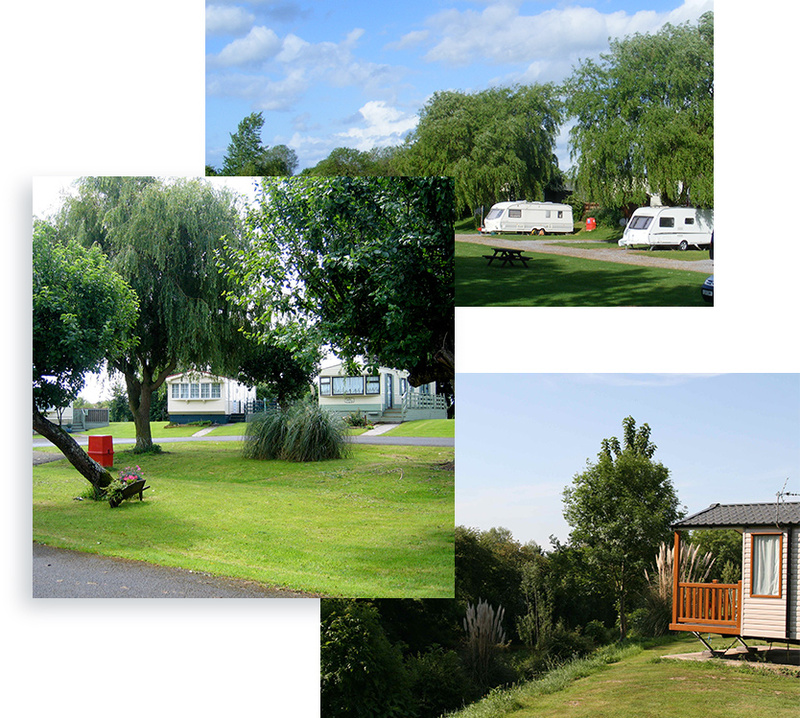 The holiday park sits on the tranquil banks of the river Brue within willow trees. Landscaped grounds of 10 acres surrounded by 130 acres of working farmland in the Somerset countryside. Along with the privately owned static pitches. A separate paddock by the river has traditionally provided seasonal pitches for a small number of touring caravans beneath the weeping willows. The park has been sensitively developed over many years to reflect its natural surroundings. We are conscious of our parks natural environment and strive to maintain its beauty. All static holiday caravans have hard standings, are fully plumbed in and have mains water and electricity. Bottled gas is sold on site. To complement our statics, we have a fully serviced seasonal touring paddock offering ten 11-month pitches (12 months optional). All seasonal pitches overlook the River Brue. We also have commercial casual pitches that overlook the river and Caravan Club site with farmland and Bent Knoll views, available to book for stays of 1 or more nights. As from 2019, the park is open for 12 months of the year.